On June 18th, 2018, Mike Heenan, Dean Kuntz, Bob McCusker and Grant Gray golfed to honour the memory of their friend and brother, Don McCusker who passed away from ALS on May 7th, 2016 at the age of 42. 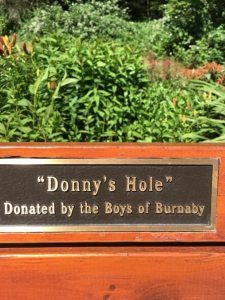 Don was an avid golfer, member of The Vancouver Golf Club, and a passionate supporter of the PGA of BC Golfathon for ALS. He was a director on the board of the ALS Society of BC. The group started their day of golf at 6:30AM and finished at 9:30PM golfing 78 holes each. This included 28 Birdies. “It was the hottest day of the year. 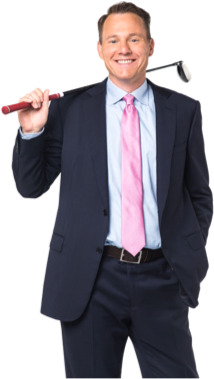 We had a great time and are proud to have surpassed our goal of $15,000 again this year;” Mike Heenan, PGA of Canada, Associate Golf Professional.